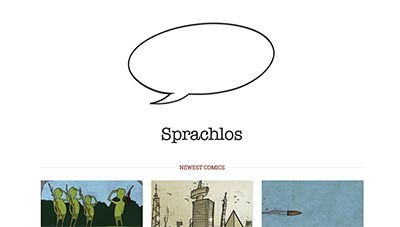 Whether you are a comic book enthusiast or just like nice pictures, I highly recommend you visit my pet project, Sprachlos. I will be making an effort from now on to post new stories to my blog regularly. Yes! Website 2.0. Certainly took long enough to get ‘er up and running. 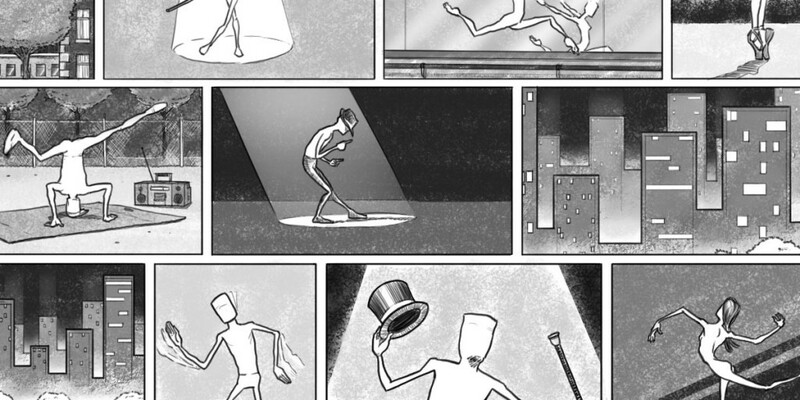 Anyway, I hope you enjoy havin’ a look around. If you happen to be interested in procuring my services, my contact details are a simple click away. Thought I’d post the original for my banner image on my home page.